Established in 1870, Morlands Glastonbury is a company rich in heritage who pride themselves on using traditional techniques, expert craftsmanship, timeless designs and only the finest natural materials, so that their customers can really feel the luxury. Morlands product ranges include Ladies and Men’s contemporary, heritage and formal sheepskin slippers and outdoor boots, as well as accessories including fully lined sheepskin gloves, and scarves made from super soft lambswool and cashmere. 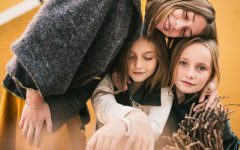 Now is the perfect time to invest in a brand new pair of slippers, not least because of the recent and notable change in temperature during the daytime but also to cosy up in the evenings, as it gets darker much earlier. This time of year your skin can start to get dry, especially the balls of your feet and around the heel area and feet can quickly get cold. The ultra comfortable Lea Slipper is like walking on clouds! A classic mule style, easy to slip on and off, the Lea allows your feet to breath, keeping them cosy and warm at the same time, without overheating. Featuring a tough rubber bottom with just the right amount of tread, allowing you to pop out into the garden or to the car, without absorbing water! 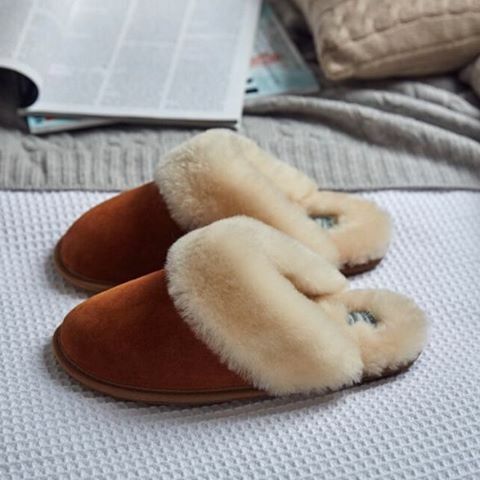 Priced at just £49.00 a pair, we found similar branded sheepskin slippers priced from £75.00, so this seems very reasonable, given Morlands Slippers incredible quality. Morlands products are wonderfully packaged, just from seeing the smart British racing green box, you anticipate the quality immediately. Inside the box each slipper has a polystyrene insert placed inside to hold its shape and is carefully wrapped in it’s own branded dust bag. 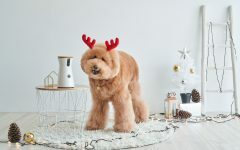 The soft-touch suede is beautifully rich in colour and the chunky sheepskin collar is indulgent and adds to the overall stylish look and feel of the slippers. 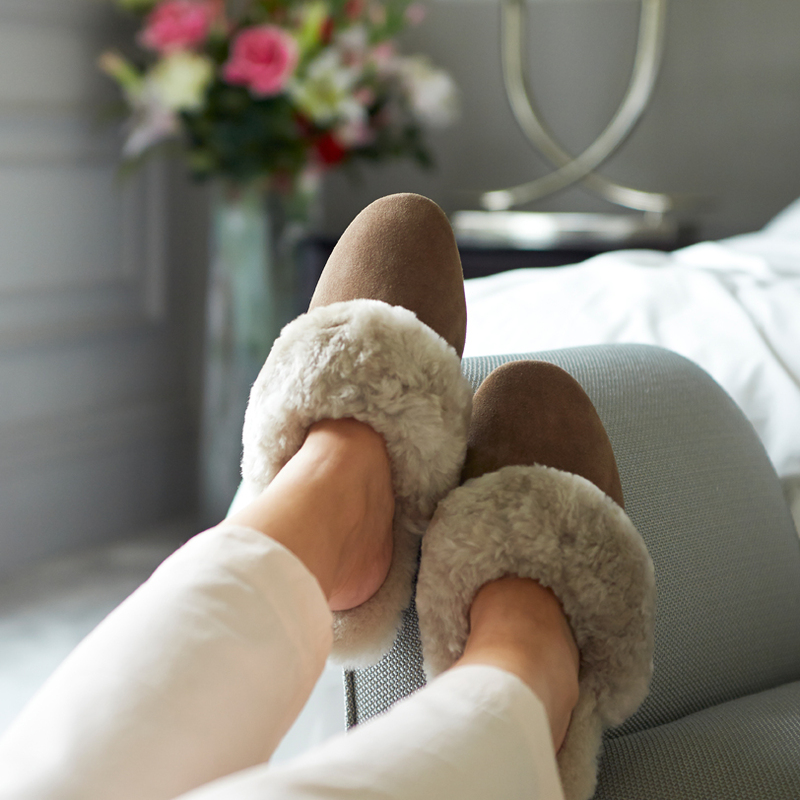 A pair of luxurious sheepskin slippers from Morlands would make the perfect gift, with so many styles to choose from, suitable for all ages, you are sure to find the perfect pair. Sign up for the Morlands Newsletter online and receive 10% Off your first purchase.